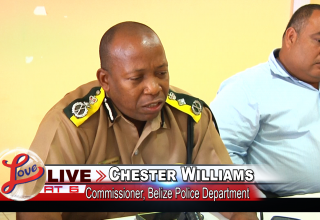 The Belize Police Department has mobilized and launched an operation in Belize City to curb the spate of gun violence that has plagued particularly the Southside area. That operation has been dubbed ACT, which stands for “Addressing Crime Together” and involves several units of the police department working in unison. The Department’s strategy has also brought Assistant Commissioner of Police Chester Williams back to the City. 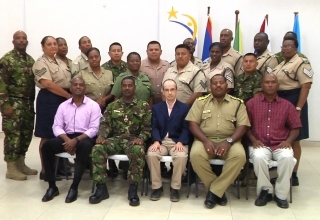 At a press conference today the Commissioner of Police, Allen Whylie, Minister of State for Police Elodio Aragon Jr., and others within the top command of the department gave more details about the new approach to crime within the City. Dalila Ical Reports. 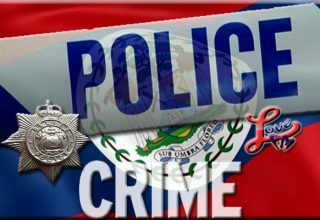 Dalila Ical, Love FM: And with that certainty, Commissioner of Police Allen Whylie says the Department has designed a strategy to contain the escalating gun violence in Southside Belize City. 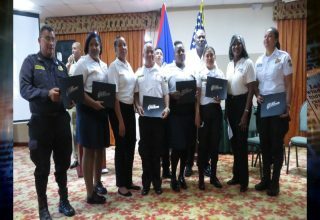 As of six o’clock this morning the department launched the anti-crime operation ACT, which stands for “Addressing Crime Together” and includes the participation of several police units. 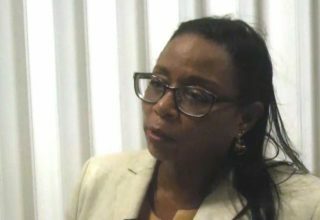 Dalila Ical, Love FM: The operation will be driven by intelligence and Commissioner Whylie says their targets are gang members and their leaders. 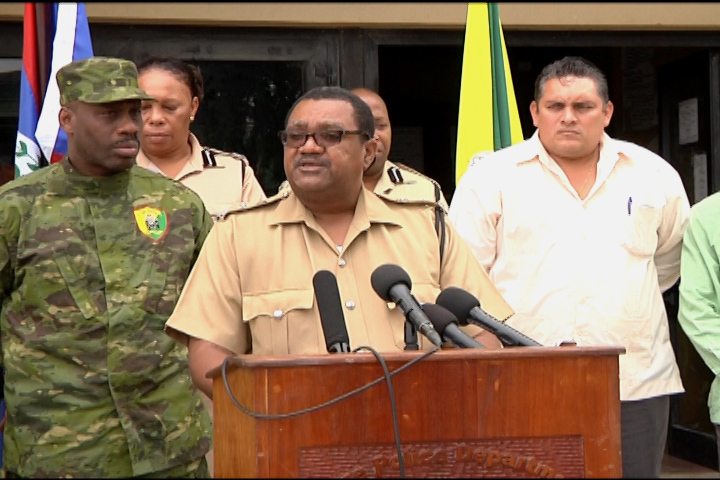 Dalila Ical, Love FM: As of today, police will maintain a high presence within the area, and the high command say they will operate within the bounds of the law. 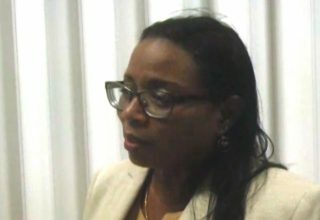 Dalila Ical, Love FM: But the Department’s strategy is comprised of another tactic. 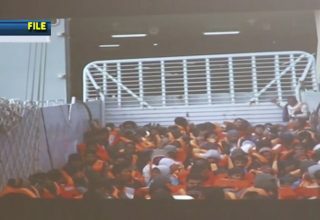 They also seek to de-escalate the rivalry among gangs through mediation. That will be led by ACP Chester Williams. 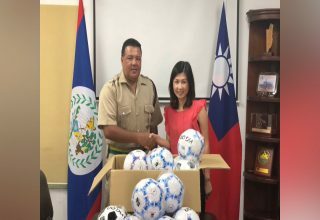 Dalila Ical, Love FM: And to further assist, the Ministry of Home Affairs, using its budget, has acquired fifteen new vehicles. Officers who will be a part of the operation will be working twelve-hour shifts. The Commissioner also clarified that while more officers will be in and around the Southside areas, the department has not pulled officers from other formations though he stressed that if the need arises, they will consider it. The operation will run until the end of January.